This lipstick needs no introduction. It is the mother of all lipsticks; the brand to beat all other brands. The Tom Ford Private Blend Lip Color in True Coral exceeded all my expectations - it is the most gorgeous orange-red lipstick I have had the pleasure of wearing on my lips. This yellow-based red is not a colour I'd pick out for myself and I never thought I would like to wear a colour like this. But when I first tried it, I fell in love. The lipstick glided on smoothly and was extremely pigmented with just one stroke (a characteristic common to all Tom Ford lipsticks), and lasted for quite a few hours on my lips. As I noted in my previous review of the lip color in Vanilla Suede, the packaging is heavy, luxe, and to-die-for. Also, if you're one for collector's items, run out and get these lip colours, because the packaging will soon be changed to black and gold - to go along with the other items in Tom Ford's brand new makeup range. 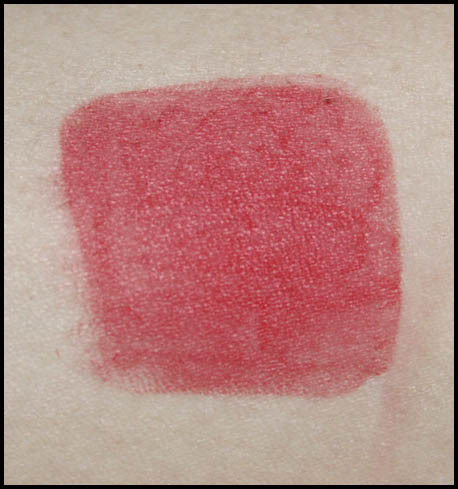 In the above picture, I tried applying a clear gloss over the True Coral lip colour, and I loved the results I got! Nowhere near the iconic Tom Ford press image of the Private Blend Lip Colors, of course, but I loved how the gloss added just that little plumpness to the lip, and made the lip colour pop. This lipstick retails for AUD 65 at David Jones. 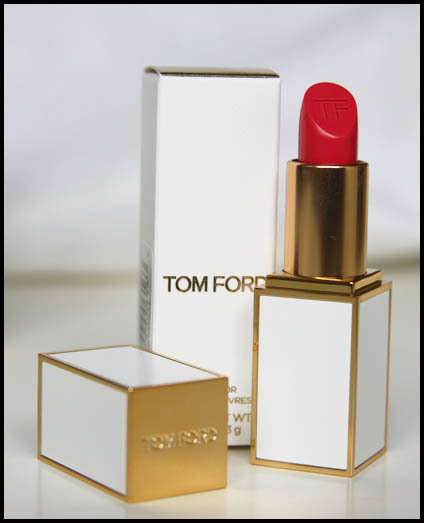 True Coral will remain part of the lipstick range available with Tom Ford's latest makeup line, along with a few new shades and a whole lot of new products. They have been released in the US and the UK, and Australia won't be very far behind! I can't wait to get my hands on the new Tom Ford line, can you?